 MinMaxx Realty Inc., Brokerage has established itself as the Best Value Provider of real estate services in the market. We have been selling homes, condominiums and commercial properties in GTA since 2006 including Milton, Oakville, Burlington, Mississauga, Brampton, Markham, Richmond Hill, Toronto as well as other areas in GTA / Golden Horseshoe and beyond. 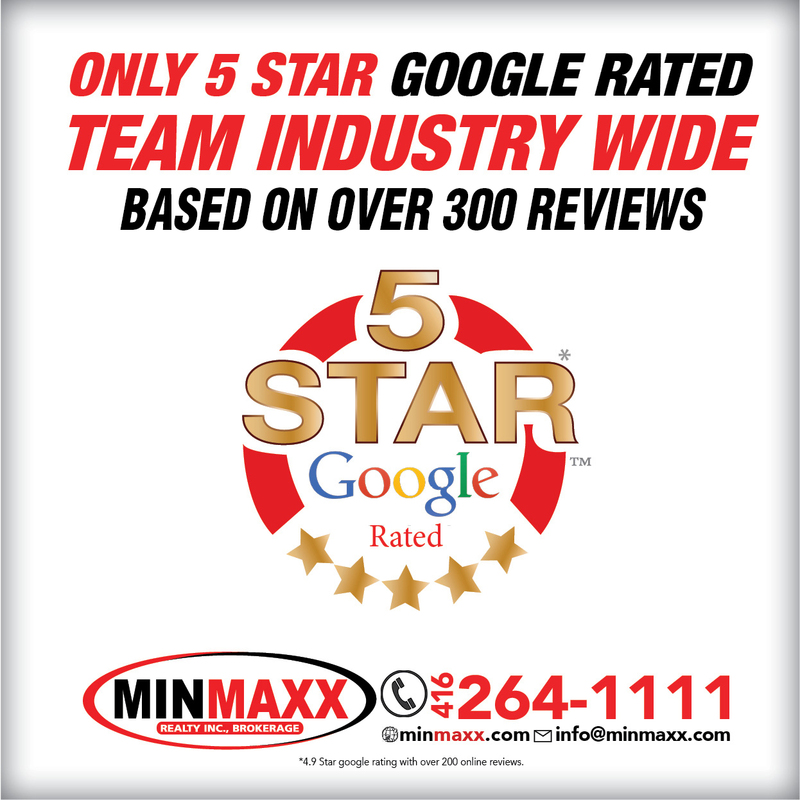 MinMaxx is proud to offer through its Brokerage-wide Team Approach way better service than any independent agent or team in the market, and that combined with our top notch expertise and support system leads to industry leading results.  Based on statistics from an independent audit, MinMaxx has been ranked as the #1 Team for 5 years in a row across all companies and brands in GTA! This is one of many things that make the company unique.